What Is Uterine Fibroid Embolisation? Uterine Fibroid Embolisation is a minimally invasive treatment for fibroid tumors of the uterus. In this, small particles are injected in the blood supply stop the blood flow to the fibroids. By doing so, the fibroids will shrink in size. Uterine fibroids are the most common non-cancerous growths that develop in the muscular wall of the uterus. Fibroids can measure from a quarter of an inch to the size of a musk melon. 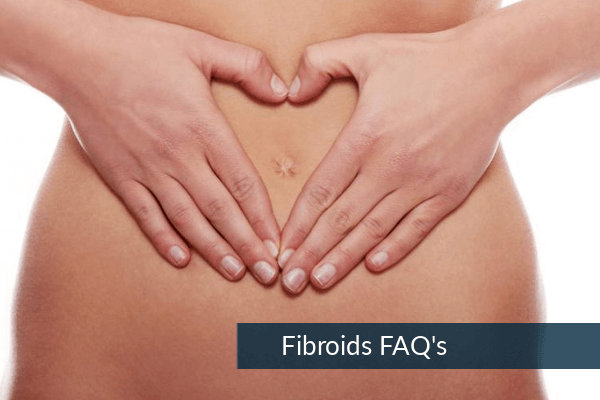 Who Needs To Undergo Uterine Fibroid Embolisation? What Is The Procedure Of Uterine Fibroid Embolisation? Firstly, your radiologist will use a fluoroscope to see your uterus and blood vessels. A fluoroscope produces moving images of internal organs and displays on a computer monitor. You will receive anesthesia to reduce pain. Then, your doctor will make a small incision in the skin over your femoral artery which is a large blood vessel that passes lengthwise through your groin. Then, then your doctor will insert catheter inside the either the left or the right artery which is feeding the fibroid. Thereafter, a special X-Ray dye is inserted into the uterine artery and its branches and makes it visible on the fluoroscope’s monitor to light up the fibroids. Through this, the radiologist identifies the right area of uterine artery and injects the blood vessel with tiny particles made of plastic or gelatin. These particles obstruct the blood flow to the fibroids causing the fibroids to shrink in size. After this procedure is completed on one artery, it will be performed on another artery and the entire procedure takes 1 to ½ hours. What Are The Benefits Of Uterine Fibroid Embolisation? Surgical incision is not needed. A small incision is done that doesn’t require any stitches. This heals without any scar formation. Patients can resume their activities within 1 day. What Are The Risks Related With Uterine Fibroid Embolisation? The embolic fluid might accumulate in the wrong place that might block the oxygen supply in that place. It is difficult of predict if the uterine wall is weakened by Uterine Fibroid Embolisation. Hence it is recommended to use contraception for six months after the procedure and to undergo Cesarean section to not allow extra pressure on the uterine walls which might otherwise occur during a normal delivery.